Speeches and Toasts are something a lot of people prepare for, and sometimes people don’t prepare enough… What should people really talk about? 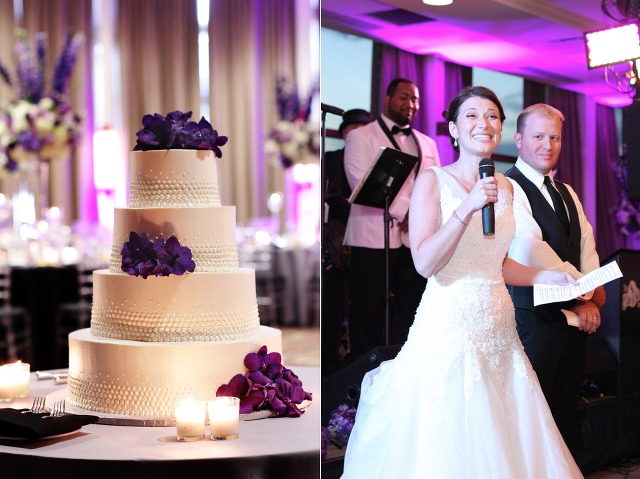 Here are a few tips for a great wedding speech! Need inspiration? One time we had someone pretend they were doing the top 10 list (similar to David Letterman), and the band provided the drum roll, it was really cool and fun! We had a best man give the couple gifts as he was giving the speech, it was really a nice touch and completely unexpected. If you get nervous about the thought of speaking in front of people, the best thing to do is point your shoulders directly towards the bride and groom and focus in on them. This will magically take everyone else out of the room. The length of the speech should be between 2min and 5min max. Unless you are the parents of the couple or the bride and groom, please keep it short. Remember, when the speech is longer, someone is paying a lot of money for every minute- so keep it brief. Speak up into the microphone and hold it close to your mouth. It will be challenging for people to hear you if the microphone is waving all over the place. Hold it approx 2 to 4 inches from your mouth and speak up! Notice if you are walking around during the speech and standing in front of the speaker. 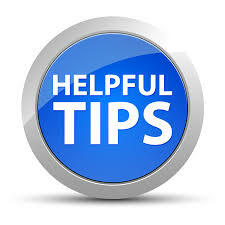 It’s very possible that you will hear feedback if you stand directly in front of the speaker because the microphone will pickup the sound coming from the speaker and this will cause it to squeal. Also, never put your hand over the top of the microphone, as this may also cause it to feedback. Using our tips for a great wedding speech will help you deliver a speech or toast you can be proud of! No two weddings are alike, so consider these tips or try your own and be creative- after all this is a celebration and a party! Orlando Wedding Venues Live Wedding Band Cost in Orlando Fl?